Purex is rolling out a new Triple Action formula across the entire liquid detergent line. 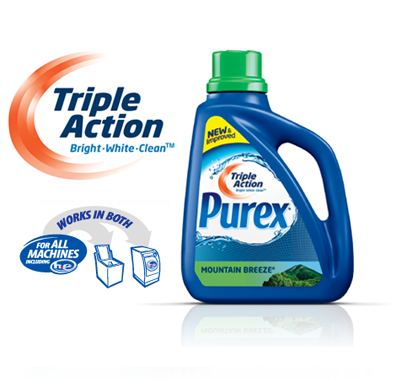 This new and improved Triple Action formula delivers even better on Purex’s promise to leave your clothes bright, white, and clean, and as always, for half the price of the leading brand! 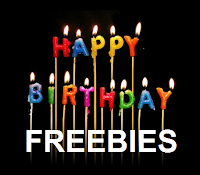 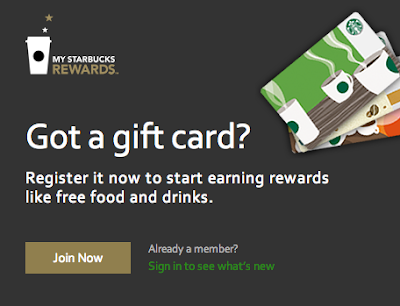 Note: You can only get one sample per computer ip address.